Do you want to make your kitchens neater, more efficient, and more organized? Then, it is time to change the elements in your kitchen. The character and definition of your cooking space is not merely its design and decor with an aesthetic appeal but also its functionality and hygiene. Although you need appealing factors too in order to make an impression amongst the guests or visitors, it is the functionality which surpasses the aesthetic elements. One of the most essential items that can both make your kitchen more efficient and organized along with keeping the space more organized and hygienic would be the kitchen cabinetry. There are several kinds of kitchen cabinets that you can buy nowadays. But the wooden cabinets have a charm of its own. These are solid, sturdy, and of course, more durable and along with that, these are also available in plenty of styles. 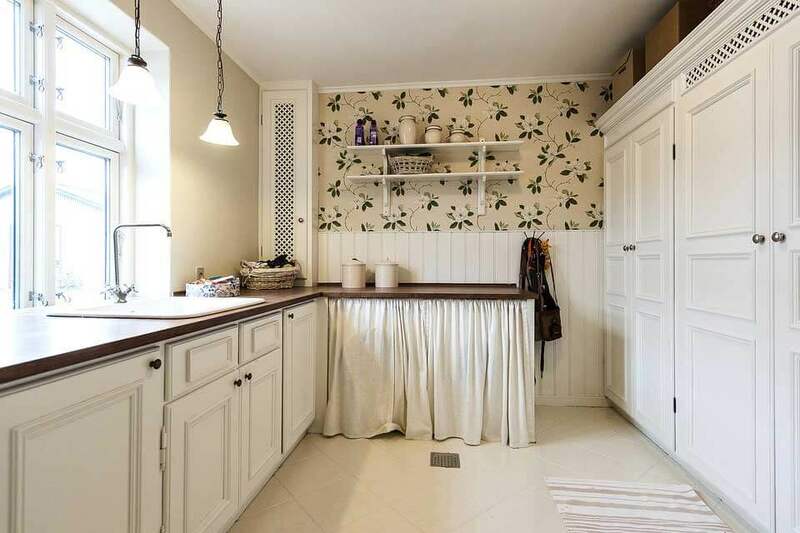 Right from the Toffee, Cherry Wood to the Walnut kitchen cabinets, there are several types of wooden cabinets which can simply spoil you for choices. However, another thing which you need to keep in mind while choosing your cabinetry apart from the design and its functionality is the budget. You must not exceed your budget while choosing a kitchen cabinet. Here, we have put together a few ways in which your kitchen cabinets can help you save more. Take a look. First of all, you should invest in wholesale cabinets. Wholesale kitchen cabinets cost you a fraction of the price charged by the stores. This is mainly because it requires an entire vendor who also needs to be paid. You need not pay for this retail mark-up when you have beautiful and spacious cabinetry available at wholesale prices. Look for a company which works with all kinds of clients, right from individual customers, designers, to contractors and vendors for wholesale cabinets in the right quality and prices. Were you thinking that you will buy furniture for your kitchen that will store all the essentials? An antique range of furniture in the kitchen might sound very exciting but you must realize that it is not going to be easy on the pockets and moreover, the cleaning and maintenance of such fancy furniture especially in a grease and grime prone place like the kitchen are going to be a heavy challenge. You might have to invest in the maintenance separately. And even if you don’t want a fancy furniture, getting wooden closets separately in the kitchen would be quite space consuming and moreover, it is an outdated idea too. Instead, you should just opt for the kitchen cabinets in wood for a long-lasting impact. 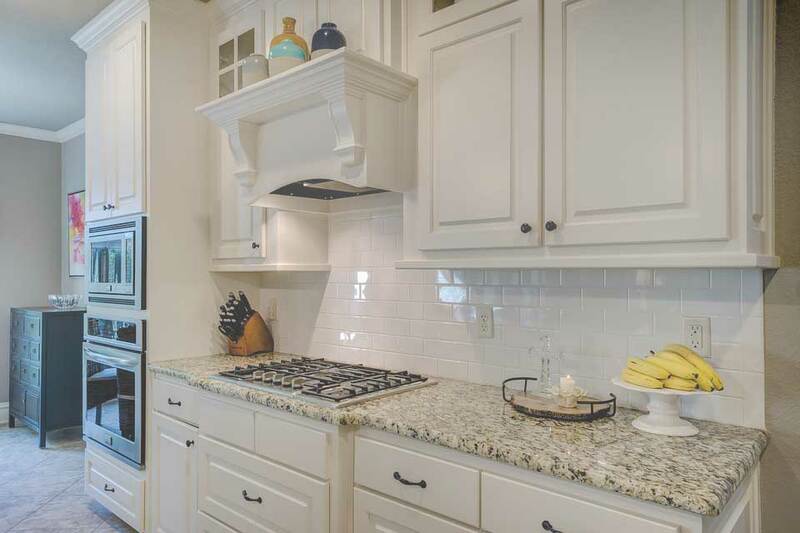 With the kitchen cabinets, you can customize any shape or style that you want. So, you need not pay extra on the readymade cabinets for something that you might not even need or don’t have a budget for. Pay for the particular space you need in your kitchen to store all your cooking essentials. Most of the companies nowadays offer custom kitchen cabinets. However, still you must confirm this once before buying. So, what are you thinking? Since, there are so many ways in which a kitchen cabinet can save your money, quickly get hold of one for your kitchen.